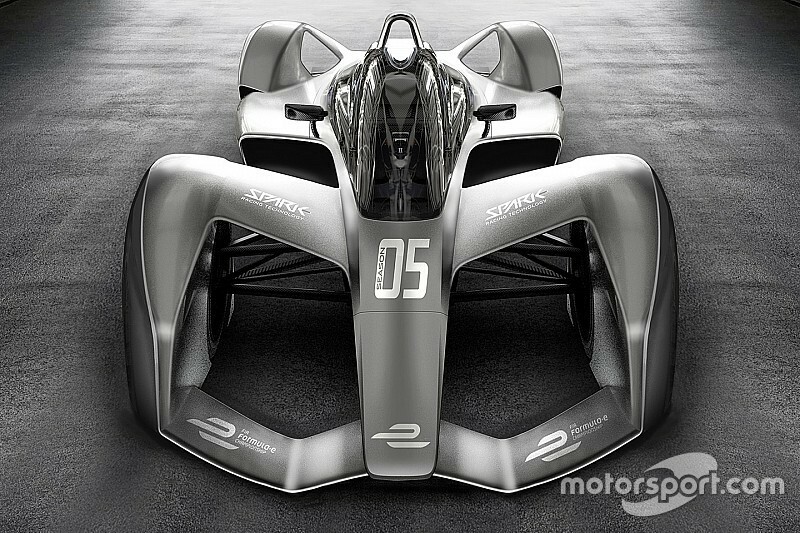 Spark Racing Technologies, the supplier of the current Formula E chassis, has released the first concept images of the next-generation Formula E car, which is set to deliver one car per driver races from 2018 onwards. 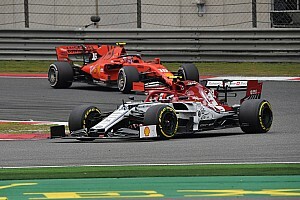 Spark, owned by former Renault F1 team principal Frederic Vasseur, says it has been chosen as the manufacturer supplier for the series after winning the official tender which began last summer. 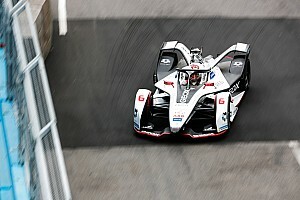 Motorsport.com understands that the FIA will have a significant and direct involvement in the creation and development of the new Formula E car. 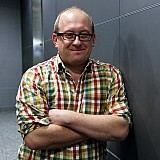 A launch of the season-five model is expected before the end of the 2016-17 season. SRT, which supplied the initial batch of 42 first generation Formula E cars in 2014, will work with technical partner Dallara on the design of the new chassis, which will be known as the SRT-05. However, these images are only initial renders of what the season-five car could look like and the actual car will be quite different to those depicted in these images. 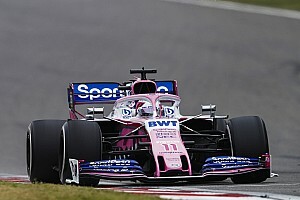 It is known that separate visuals have been shown to teams in recent weeks, bearing an even more radical depiction as to how the season five cars will look. The new chassis will feature more efficient aero design and a lower weight, believed to be around 40kgs, which will be achieved by using new materials. Weight saving is an essential part of the brief as the more powerful battery, to be supplied by McLaren Applied Technologies, is set to be heavier than the existing battery unit. 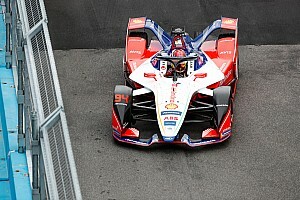 The images released by Spark show an aggressively-packaged car with an extended windscreen, similar to that which was tested by Red Bull last season. This is believed to be one of several new safety devices that will be integrated in to the design. 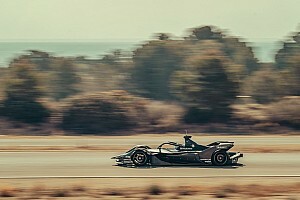 The new car for Formula E’s fifth season is a vital one, with almost double the energy set to be available for teams to use. The upping of the battery from 28kWh to 54kWh and the planned extra efficiency of aerodynamics is designed to enable the eradication of car-change pitstops and a running time of at least 45 minutes. Teams will be issued with more details about the design for season five at next weekend’s Formula E Teams meeting at Buenos Aires.